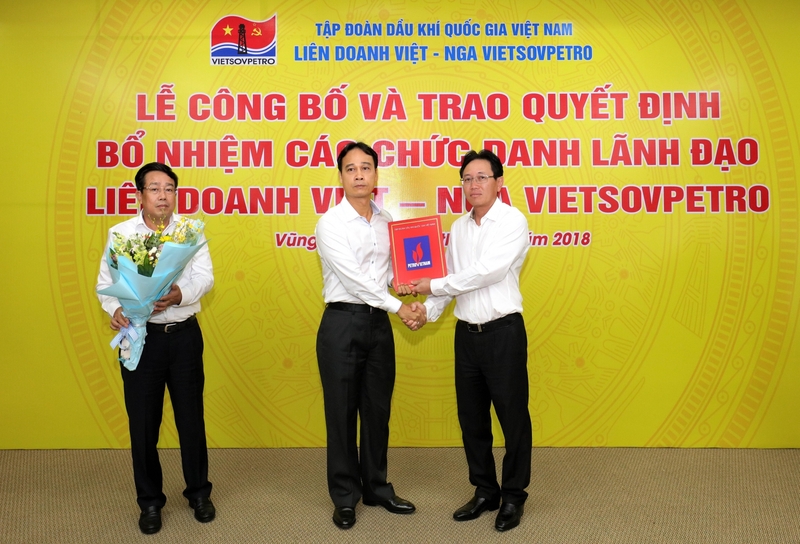 Petrovietnam (PVN) has just decided to nominate Mr. Nguyen Quynh Lam – PVN Vice General Director to the position of Vietsovpetro General Director, an important position, because Vietsovpetro is the member with the highest contribution to the state budget of PVN. The previous Vietsovpetro General Director Mr. Tu Thanh Nghia has been transferred to PVN Southern Representative Office "for health reasons". Qualifications: Petroleum Geological Doctor; Senior Business Administrator with high level of political theory. - From July 1993 to May 1997: Expert of Exploration Department - Petroleum Exploration Production Company. - May 1997 - April 2000: Deputy Manager of Mining Technology Division - Petroleum Exploration Production Company. - April 2000 - December 2002: Head of the Mining Technology Division - PetroVietnam Exploration Production Company. - From December 2002 to March 2006: Secretary of the Party Cell, General Director of Truong Son General Operation Company. - March 2006 - May 2006: Deputy Manager of Oil and Gas Exploration Board of PVN. - May 2006 - May 2007: Deputy Secretary of Party Committee, Director of Petrovietnam Exploration & Production Company (PVEP). - May 2007 - January 2008: Standing Member of the Party Committee, Deputy General Director of PetroVietnam Exploration & Production Corporation. - January 2008 - February 2009: Secretary of the Party Cell, Head of Oil and Gas Exploitation Division - PVN. - February 2009 - May 2015: Party Secretary, General Director of Bien Dong (East Sea) Petroleum Operation Company – a PVN branch. 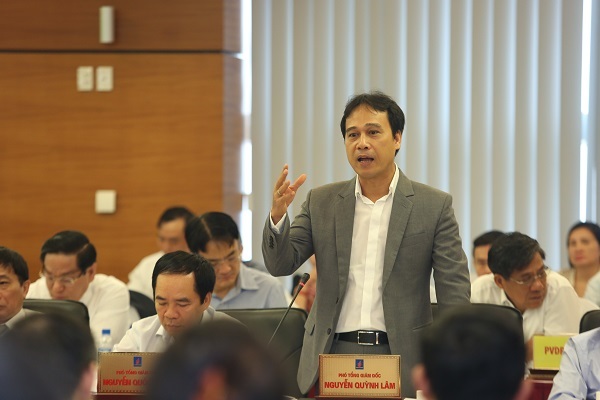 - May 2015 - June 2016: Secretary of the Party Committee, General Director of Phu Quoc Petroleum Operation Company, PVN Deputy General Director. - 30/06/2016 - Today: PVN Deputy General Director. Beside the deep expertise in oil and gas exploration and exploitation and practical experience in management and operation, Mr. Lam also is good at English and Russian. This is considered the outstanding qualities of Mr. Lam for the priority activities in Vietsovpetro in coming period. Vietsovpetro Joint Venture, with about 6,000 employees, is working in the fields from petroleum exploration, exploitation, construction, survey and shipping. However, at present, when exploitation output in existing fields is less and less, it is necessary to restructure and improve the organizational structure, human resources and production to maximize the profit. Regarding exploration, with 5 rigorous rigs, Vietsovpetro will promote to explore further for long-term development. This is also the concern that Mr. Lam himself shared at the 2017 summarizing conference of PVN hold on 12/1/2018 in Hanoi.